Srini has 20-plus years of experience in designing, developing and operating Web-scale infrastructures, and he holds over a dozen patents in database, Internet, mobile, and distributed system technologies. Srini co-founded Aerospike to solve the scaling problems he experienced with Oracle databases at Yahoo! where, as senior director of engineering, he had global responsibility for the development, deployment and 24×7 operations of Yahoo!’s mobile products, in use by tens of millions of users. Srini joined Yahoo! as part of the Verdisoft acquisition, where as vice president of engineering, he oversaw the development of high-performance data synchronization products for mobile users. 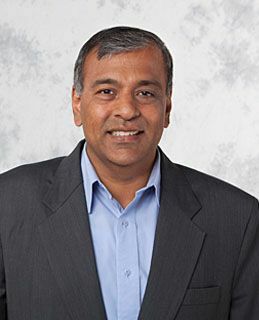 Srini also was chief architect of IBM’s DB2 Internet products, and he served as senior architect of digital TV products at Liberate Technologies.